Apple’s CEO made it clear in a speech to the Anti-Defamation League Monday night that he would ensure that not all speech will be allowed on his company’s platforms. 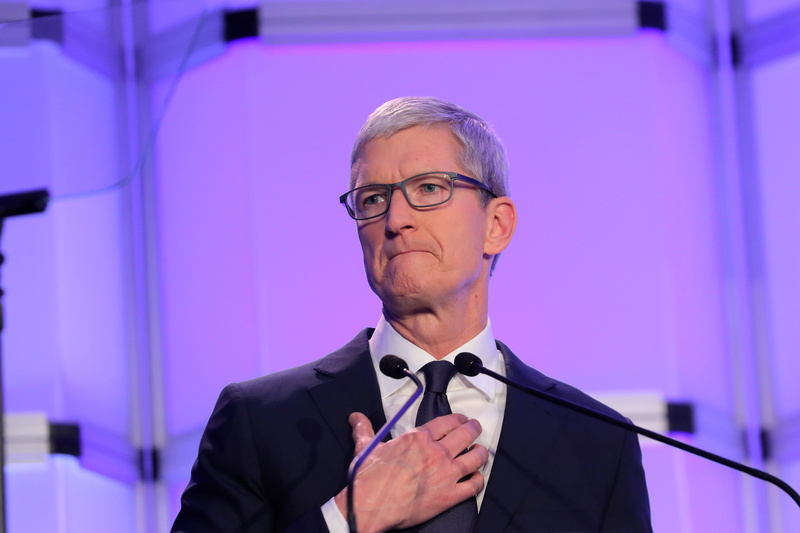 Tim Cook made the remarks after accepting the organization’s Courage Against Hate Award, CNBC reported. While Cook did not specify what specifically would be off-limits on Apple’s various products and services, his company has taken steps in recent months that demonstrate a rough standard. For example, Apple permanently banned conspiracy theorist Alex Jones and his news site InfoWars from its platforms in September.